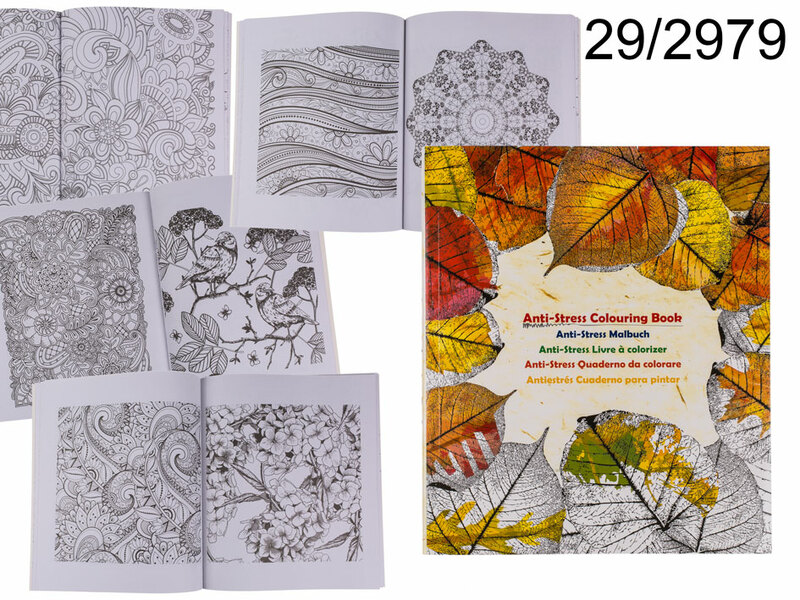 Amazing 120 sheet colouring book. Focus on adding colours to line art in the book and allow your mind to relax. Feel calmer and enjoy some creative time for yourself.